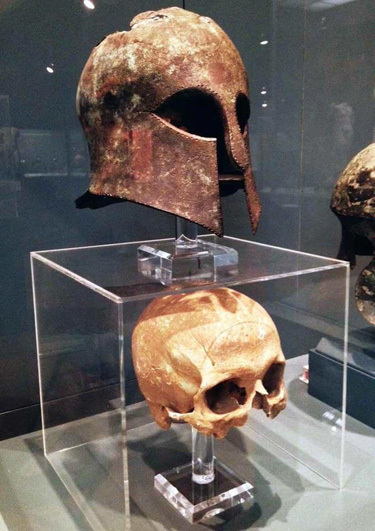 Corinthian-style helmet from the battle of Marathon (490 B.C.) found with warrior’s skull inside. 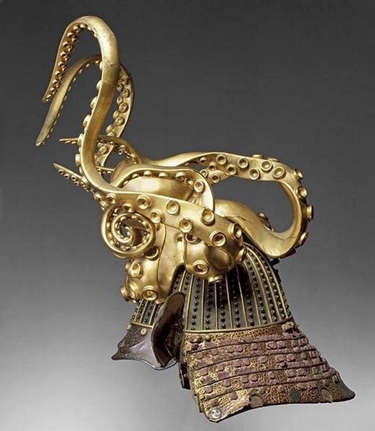 Note marks of helmet on the skull. On the morning of September 17, 490 BC, some 10,000 Greeks stood assembled on the plain of Marathon, preparing to fight to the last man. Behind them lay everything they held dear: their city, their homes, their families. In front of the outnumbered Greeks stood the assembled forces of the Persian empire, a seemingly invincible army with revenge, pillage and plunder on its mind. The two sides faced each another directly, waiting for the fight to start. 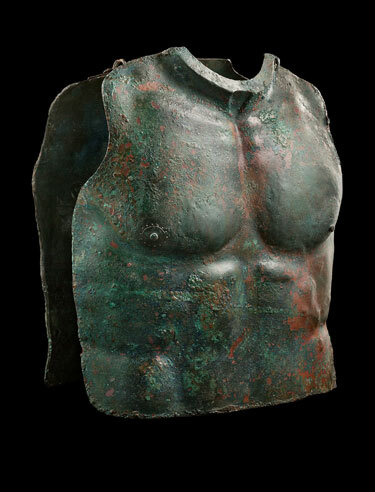 The Athenians stalled for days, anticipating reinforcements promised by Sparta. But they knew they could not wait for long. 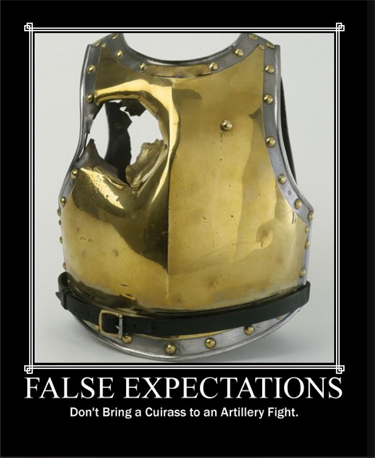 The Persians, expecting as easy a victory as they had won against enemies so many times before, were in no hurry. The Greeks, knowing the time for battle had come, began to move forward. Ostensibly, they advanced with focus and purpose, but beneath this firm veneer, as they looked on a vastly larger enemy — at least twice their number — many must have been fearful of what was to come. The Persian archers sat with their bows drawn, ready to loose a barrage of arrows that would send fear and confusion through the Greek ranks .Eventually, though, the infantry on both sides engaged in battle. Moving towards each other and perhaps with the Greeks running the final 400 metres whilst undoubtedly under fire from the Persian archers, the two armies clashed. Few hours later the bloody battle ended. Herodotus records that 6,400 Persian bodies were counted on the battlefield, and it is unknown how many more perished in the swamps. The Athenians lost 192 men and the Plataeans 11. 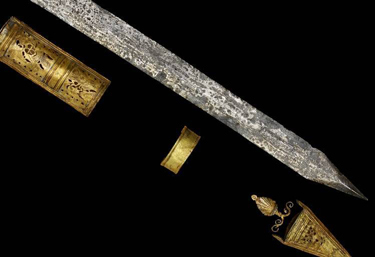 The extreme nature of the ornamentation on this sword, combined with the unusual (for Scandinavia) motifs coupled with the apparent lack of a fuller (lenticular, ‘grooveless’ sword blades being a common hallmark of swords from Constantinople) may indicate that this sword was manufactured in Byzantium and may have belonged to a Varangian Guardsman or may have been gifted to a Nordic person held in esteem by the Romans. The credentials of this prestigious weapon are further enhanced by the decoration upon the blade. 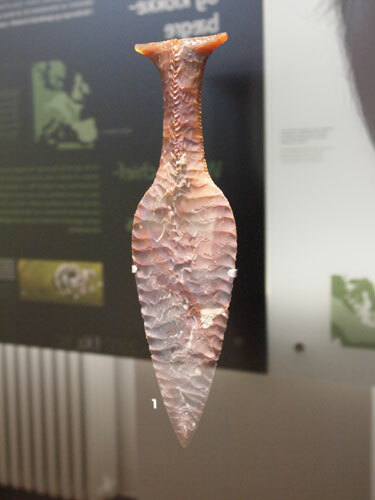 On one side there is a palmette design of inlaid silver with traces of gold that is very similar to that on a fragmented blade from the River Bann in Ireland and illustrated in Bøe. 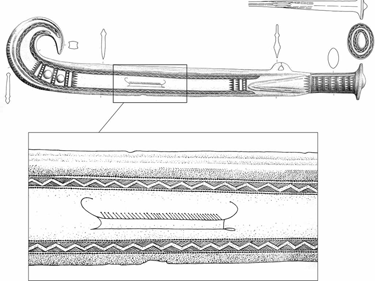 This should be compared with the inlay on a sword from the Waal near Nijmegen (Oakeshott, Records of the Medieval Sword, p.47). 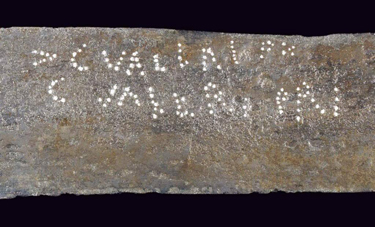 On the other side, the inlaid precious metals may well represent a schematic plan view of a building, as is believed to have been intended upon another silver inlaid sword illustrated and described by Ewart Oakeshott (Records of the Medieval Sword, pp.28-29). 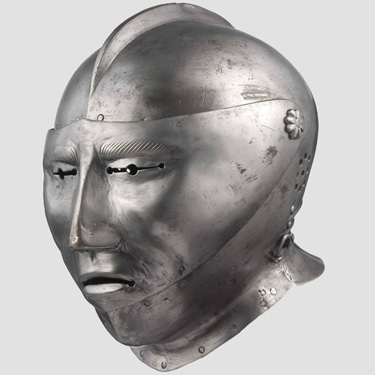 From the collection of the Fitzwilliam Museum, Cambridge. 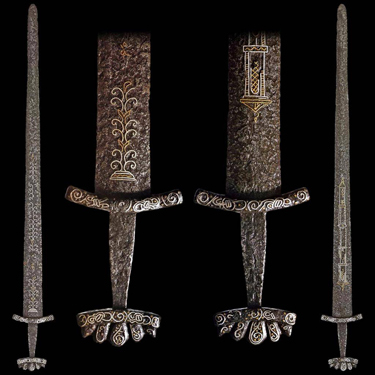 Kristen Kalber, at the Victoria & Albert Museum, discusses these knives. 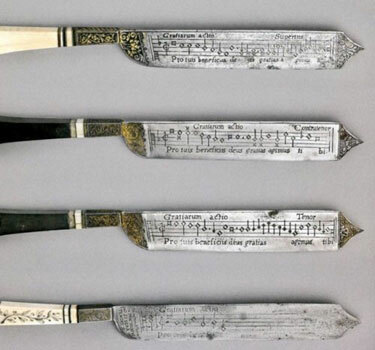 Maya Corry discusses the Fitzwillian Museum’s musical notation knives starting at 2:30. 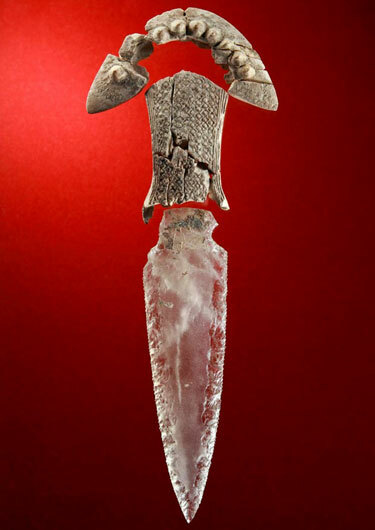 Rock Crystal Dagger, 3000 B.C., Spain. 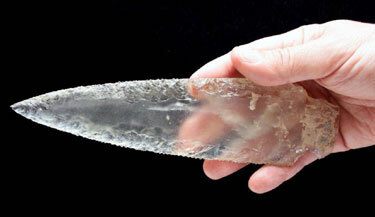 In this respect, however, it is important to note that, paradoxically, none of the most sophisticated artefacts studied in this paper can be ascribed to any particular individual: the rock crystal dagger from Structure 10.042-10.049 was found in the upper level of the main chamber (10.049) in which no human bones were identified; in Montelirio, neither the core nor the arrowheads can be ascribed to any on 20 individuals found in the main chamber; lastly, in the case of Ontiveros, the only available publication offers no evidence that the 16 arrow heads were associated to any particular individual.